You may want to create a new company in ArchiOffice/EngineerOffice 20xx. For new users, the process involves creating a new company file, setting preferences and entering data in it for the first time. Please see the ArchiOffice Getting Started Guide for more on that. For existing users, it is recommended to do a one-week trial run. You can convert you existing data to the 20xx version using the Conversion Tool that comes with the upgrade version. After that you can run both old and new versions for a short period of time. That way if some critical issue comes up, you can report it and still continue to work in the older version. 1. In ArchiOffice 20xx, go to Preferences>Documents>Paths and make a note of the paths currently set. 2. Open the SQL Server Management Studio (SSMS) on the server and make note of the Server Name displayed on the login screen. 3. Now go to the ArchiOffice Login screen and click the Admin Options link. 4. Select 'Create a New Company' option and then click OK.
5. Enter the required data. 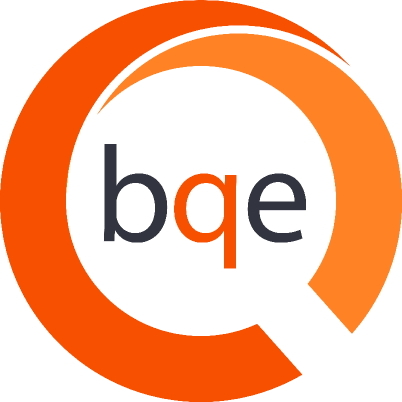 Company Name is the name of your company licensed with BQ Software. Server Name is the full name of the SQL Server Instance you want to use (as noted earlier). Authentication Mode is SQL Server. SQL Server User ID is 'sa' while the SQL Server Password is the password you set for the 'sa' user. 7. On the Preferences>Documents>Paths screen that launches, re-enter your documents path (as noted earlier). 8. Re-enter your license key and Save the information.